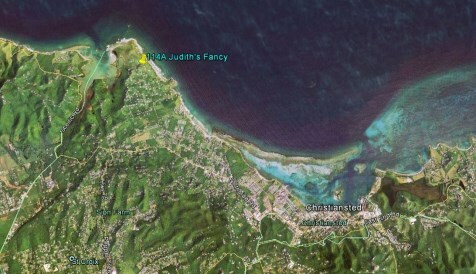 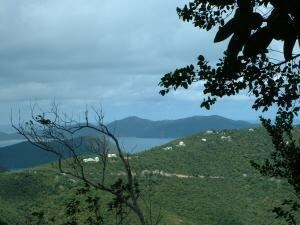 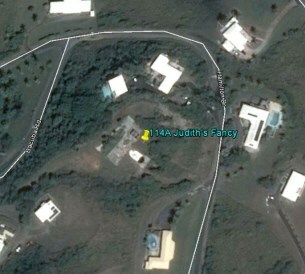 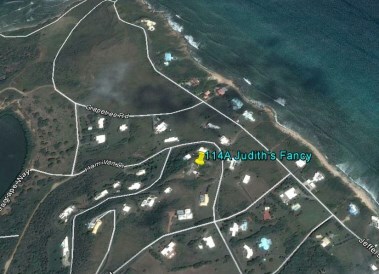 New Listing LotsAcres St Croix Judiths Fancy QU. 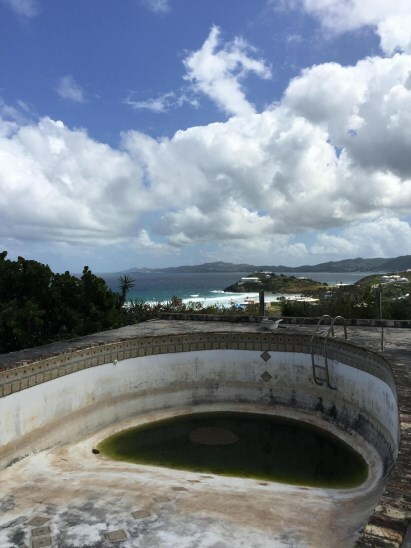 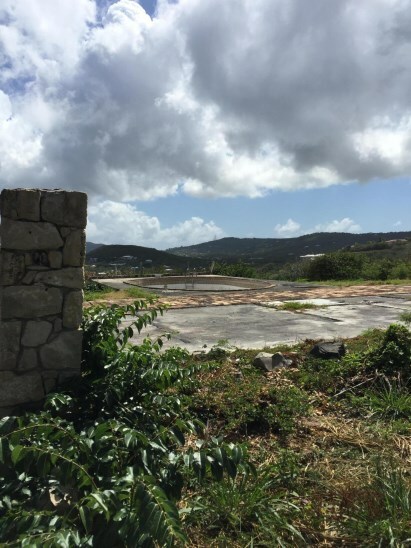 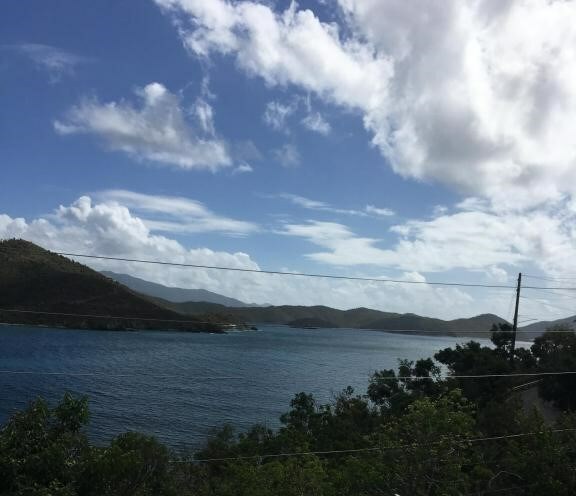 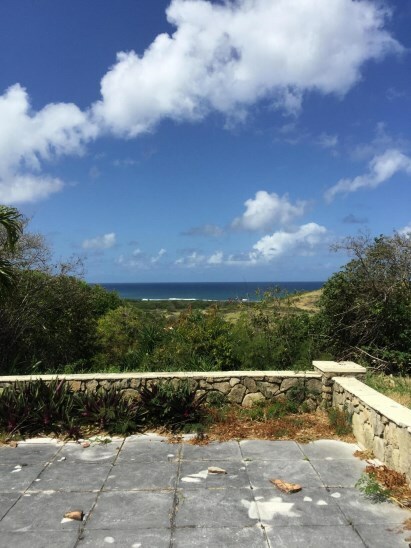 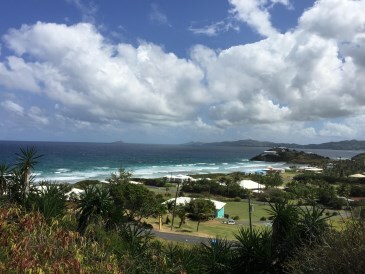 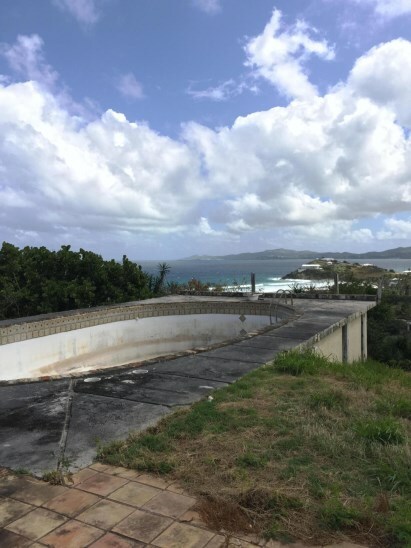 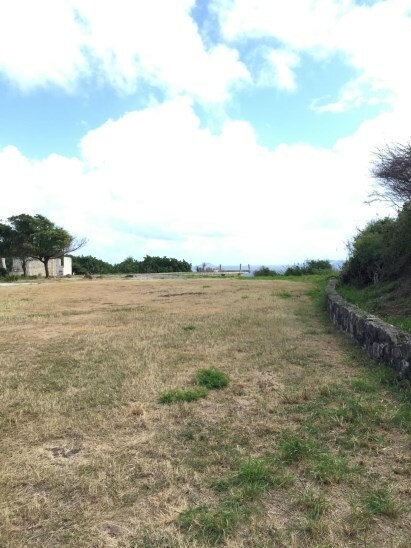 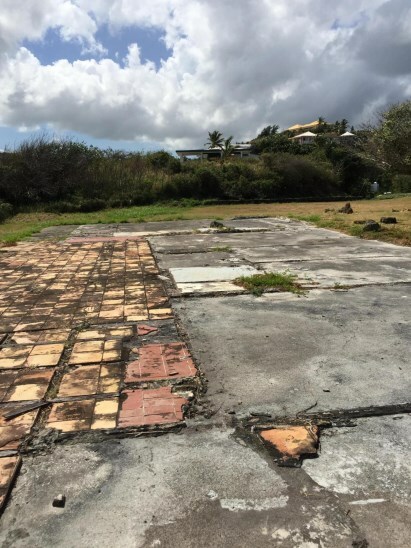 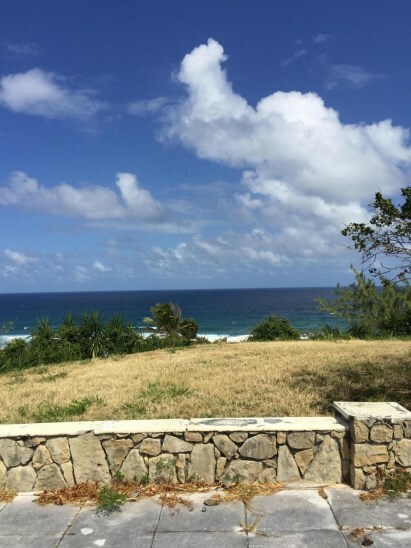 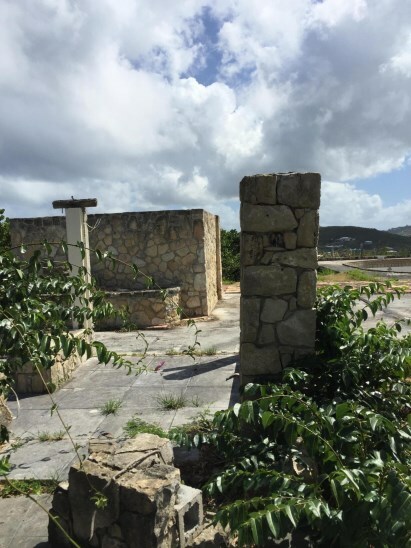 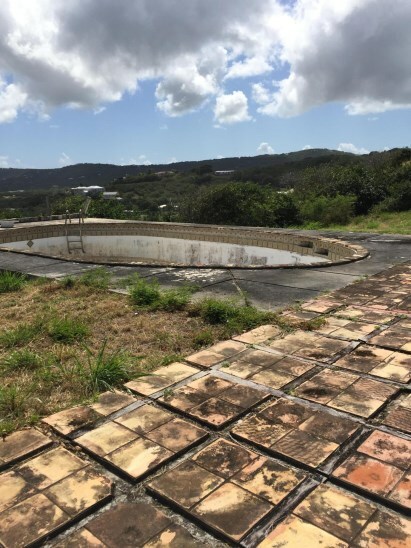 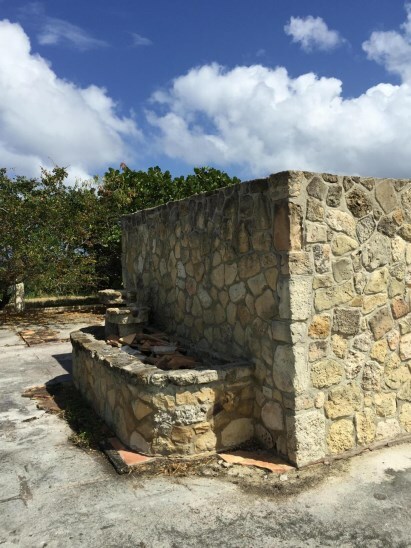 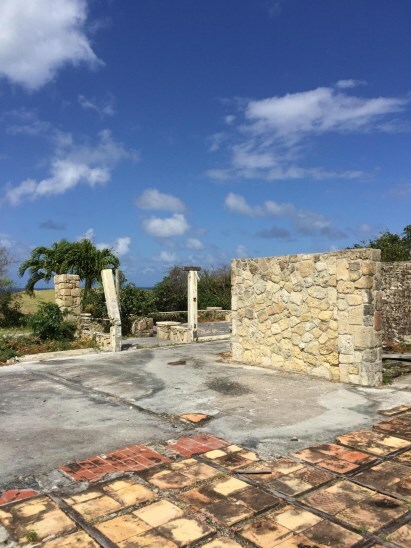 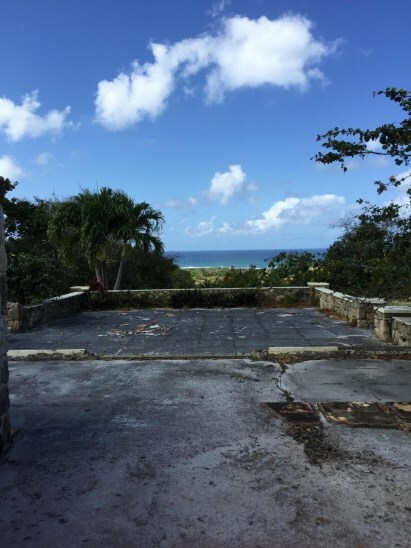 Fantastic panoramic views of the north shore, Buck Island, St.
Beautiful remnants of former home still on site, slab, cistern, stone walls and a pool. 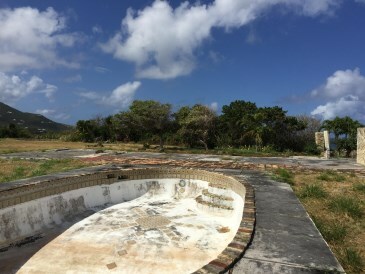 Wonderful detail in the stonework and pool with old Danish bricks. 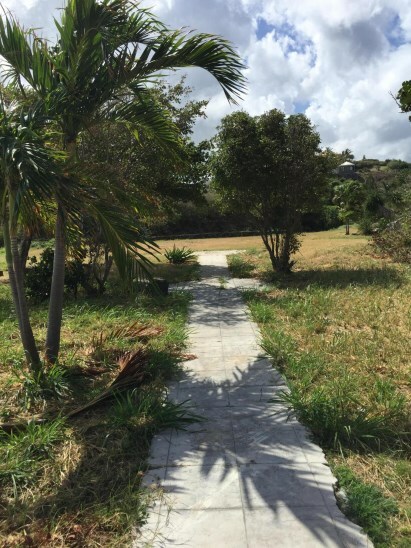 this site is ready for you to build your dream home. 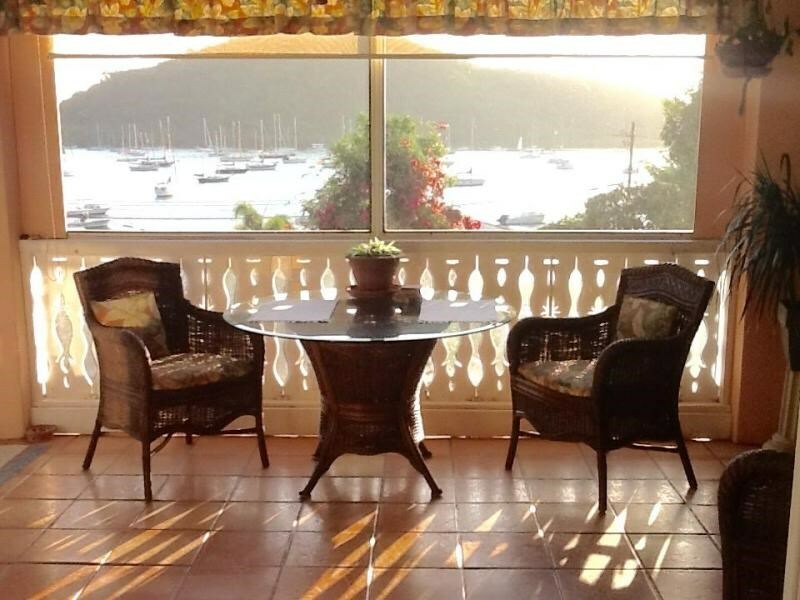 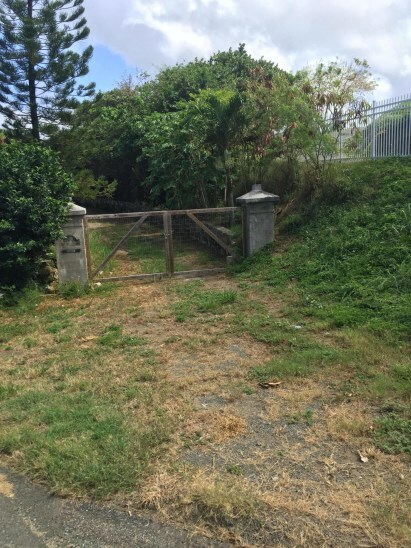 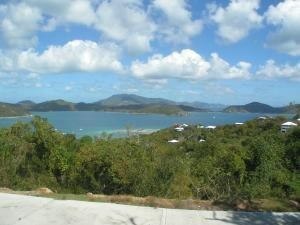 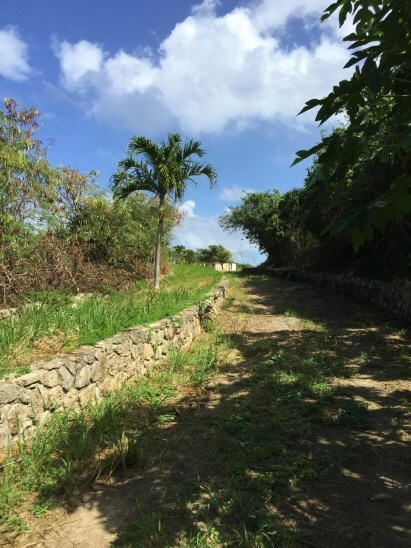 Gated community convenient to Christiansted, beaches and shopping.